 We currently have 5 in stock at Wells, 0 in stock at Congresbury (as of 25/04/2019 13:24:44). Oil provides slow release energy, promotes excellent levels of stamina and reduces recovery times and also helps All-Round Endurance Mix have a reduced starch content compared to other performance mixes. 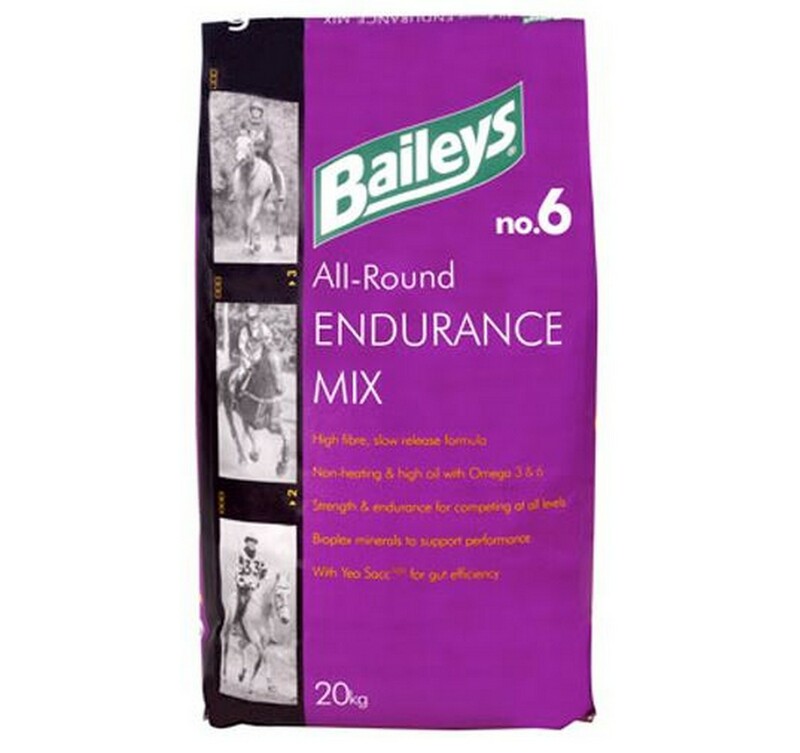 Its combination of energy sources includes highly digestible micronised cereals which provide easily absorbed energy to fuel the brain and other organs, helping maintain the horse’s concentration throughout sustained performance. As with all Baileys products, the protein quality is superb, promoting outstanding muscle tone, whilst a superior vitamin and mineral profile, including chelated (Bioplex®) minerals, supports performance to the highest level. Yea Sacc® is included to stimulate fibre digesting bacteria and help gut efficiency.